Mandy acquired DAWSONS in 2009 on the retirement of its founder, Alexander Dawson, by whom she had previously been employed. 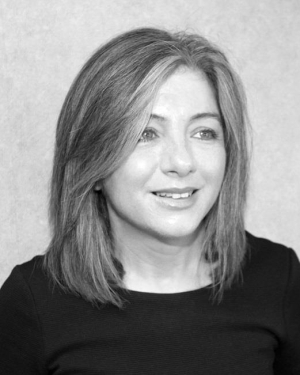 Prior to entering estate agency, Mandy had a long career in the Procurator Fiscal Service (the Scottish equivalent of the Crown Prosecution Service) which gave her the legal foundation to develop and exercise her inherent sense of responsibility and propriety – qualities she has carried over to her estate agency business. Mandy holds the Technical Award of the National Federation of Property Professionals in Residential Property Sales. Mandy is assisted in the business by Neil Fraser, who is Oban’s most experienced estate agent, with his unrivalled knowledge of the local market. Having been involved in the housing market in the Argyll area for more than 35 years he is extremely well placed to give excellent advice.